Veteran actor identifies paucity of funds as factor limiting growth Of Movie Industry in Nigeria – Royal Times of Nigeria. 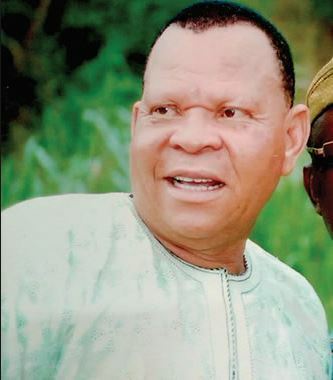 A veteran Nollywood actor, Adeoye Adewale, popularly known as “Elesho’’says paucity of funds is slowing down the growth of the movie industry in the country. Elesho who stated this in lagos established that funding is the only thing that can boost production and enhance the growth of the sector adding that government must be ready to stand by the sector, care for and help the sector improve as it is done in other climes. Speaking on his current project, the actor said that he is into mentoring and training of up-and-coming artistes from his outfit as part of his own contributions to national development. Prince Adewale Adeoye better known as Adewale Elesho who hails from Ikirun, Osun State is synonymous for his comic act in Yoruba movies.